Founded in 597, Pilgrims and visitors have travelled to Canterbury Cathedral since the Middle Ages. Today, it remains one of the most visted places within the United Kingdom. Canterbury Cathedral has been a place of worship for more than 1,400 years. Pilgrims and visitors have made their way to Canterbury Cathedral since the Middle Ages. 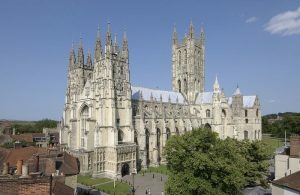 It remains one of the most visited places in the country and is a UNESCO World Heritage site based in Canterbury city centre. If you are a full-time student at the University of Kent at Canterbury you can enter the Cathedral without paying the usual entrance fee by presenting your Student Registration Card. 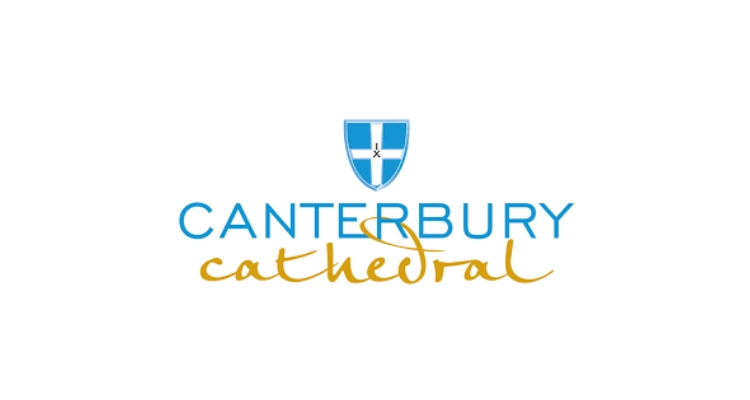 The Cathedral are also offering 2-weeks work experience placements focused on engaging the community with activities and events both within Canterbury Cathedral and/ or as outreach across East Kent. Students will be invited to generate ideas, plan, promote, deliver and evaluate as part of this exciting role in order to understand community engagement from start to finish. Canterbury Cathedral are also awarding the highest scoring Science student with £250 Amazon voucher. 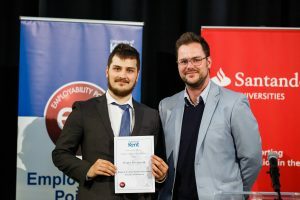 A major challenge [for graduates wishing to work in this sector] is the shortage of employment openings, and indeed opportunities for gaining work experience.